R.O.I. “GARDA” PUTS PSNI TO SHAME!!!!!!!! | AMERICAPHILE RESURGENT!!! ← BANNERS OF HATE AT CASTLECOURT!!!!! R.O.I. “GARDA” PUTS PSNI TO SHAME!!!!!!!! A HEROIC POLICEMAN IN THE R.O.I. IS TAKING ON THE SCUM!!!!!!! Details of a man who was arrested for attempting to speak to Gardaí [BWAHAHAHAH!!!!!] through [THE LEPRECHAUN LANGUAGE] were published today in the Annual Report of An Coimisinéir Teanga [BWAHAHAHAHA!!!!!!]. 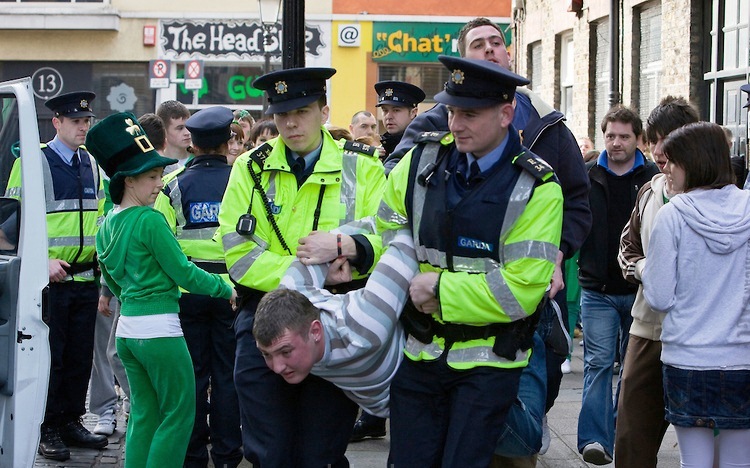 The case concerned a young man who was stopped by Gardaí [BWAHAHAHAH!!!!!] in relation to a road traffic matter, who was arrested, handcuffed and brought to a Garda Station until a Garda could be found who could deal with him. 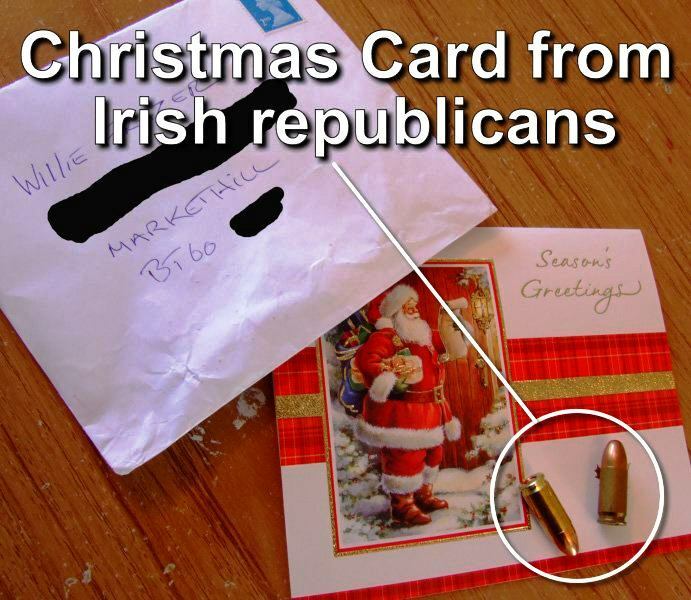 THIS SHOULD HAPPEN MORE OFTEN, AS SINN FEIN/IRA TERRORIST DANNY MORRISON ADMITED THAT SINN FEIN/IRA ARE SPEWING LEPRECHAUN AS A FORM OF TERRORIST DEATH THREAT!!!! THE PSNI SHOULD NOW FEEL ASHAMED AS THEY CAPITULATE TO GURU MAGGOTS WHILE BRUTALIZING PEACEFUL PROTESTORS!!!! ULSTÈRMEN AND ULSTÈRWOMEN, WAKE UP!!!! A LEPRECHAUN LANGUAGE ACT IN ULSTÈR WILL BRING A COIMISINEIR TEANGA (GRAND INQUISTOR) TO BRITISH ULSTÈR!!!!!! THE LACK OF INFORMATION ON THIS BRAVE POLICEMAN’S IDENTITY IS A MATTER OF CONCERN AS THERE IS A REAL DANGER THAT THE COIMISINEIR TEANGA (GRAND INQUISTOR) WILL HAVE HIM DELIVERED OVER TO THE LASAGNE FACTORY!!!!! !